Home > The Physicians > Harold J. Brody, M.D. Harold J. Brody, M.D.  is a dermatologist and dermatologic surgeon in Atlanta, Georgia.  Dr. Brody continues to be honored as one of the top Doctors in America and Southeast and has served on the Board of Directors for the American Academy of Dermatology. Medical School: Medical University of South Carolina, M.D. 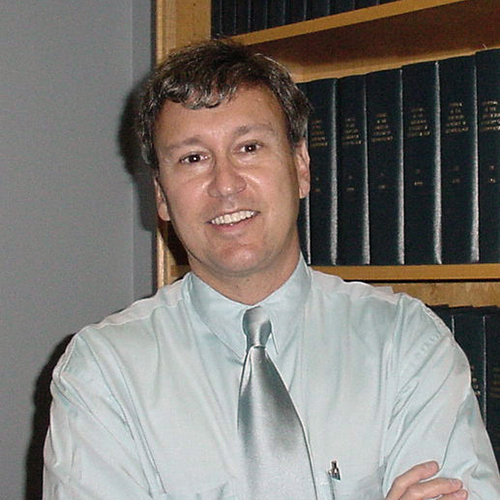 Dr. Brody lectures extensively at professional meetings nationwide and is the author of over 80 book chapters and journal articles. He had been selected by Town & Country Magazine as one of their Top Cosmetic Surgeons in the U.S., by Self Magazine as one of their 32 national “flawless dermatologists,” and Atlanta Magazine as a Top Doctor. He was also selected by his peers for inclusion as one of the 2,000 best doctors in America and in the Southeast. He received the Clark Finnerud Award, the national award for Best Teacher, by the Dermatology Foundation in 2009. He became a visiting professor in Cosmetic Dermatologic Surgery for the American Society for Dermatologic Surgery in 2012 and has visited many medical schools to teach dermatology residents and faculty. His collegiate visits include Tufts, Tulane, LSU, Columbia University, Saint Louis University, the University of Missouri and the University of Utah, among others. To view some of his publications, click here. Dr. Brody is the author of two textbooks on chemical peeling and resurfacing, which were published by Mosby-Yearbook. The third edition of Chemical Peeling and Resurfacing has been released in paperback at Amazon.com. He is the author of more than 80 publications in the field of Dermatology and Dermatologic Surgery. Dr. Brody has been interviewed extensively on a variety of topics by the CNN, NBC, CBS, PBS, ABC and Fox Networks. He has contributed to print versions on topics in dermatology and dermatologic surgery in most major periodicals, including Town and Country, Vogue, Allure and Atlanta magazines. He has also appeared in articles online for Web MD.